From the Beauty of Evil series, what Holly wished to capture here is the beauty of friendship. 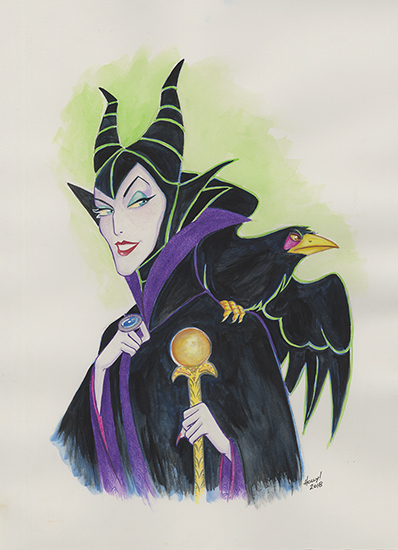 Diaval, the Raven, has Maleficent’s back. The bound between them is unbreakable and without challenge or judgement….how beautiful is that?